SINGLE DAY tickets now available! If you’ve been wanting to come see your favorite band, but haven’t been able to make the whole weekend, now is your chance! Tickets start at just $30 for Friday night, and the top tier is only $80 for an entire day of awesome progressive rock, at the newest international festival in the United States! 3 day passes are no longer available. This SINGLE-DAY ticket entitles you to see all of the performances taking place on the main theater stage for one single day of the festival (Friday, Saturday, or Sunday). Access to our Late Night events at Patria Latin Bistro and Lounge, which begin at 12:00 midnight on Friday and Saturday nights, can be purchased separately at the festival from any of our staff members. 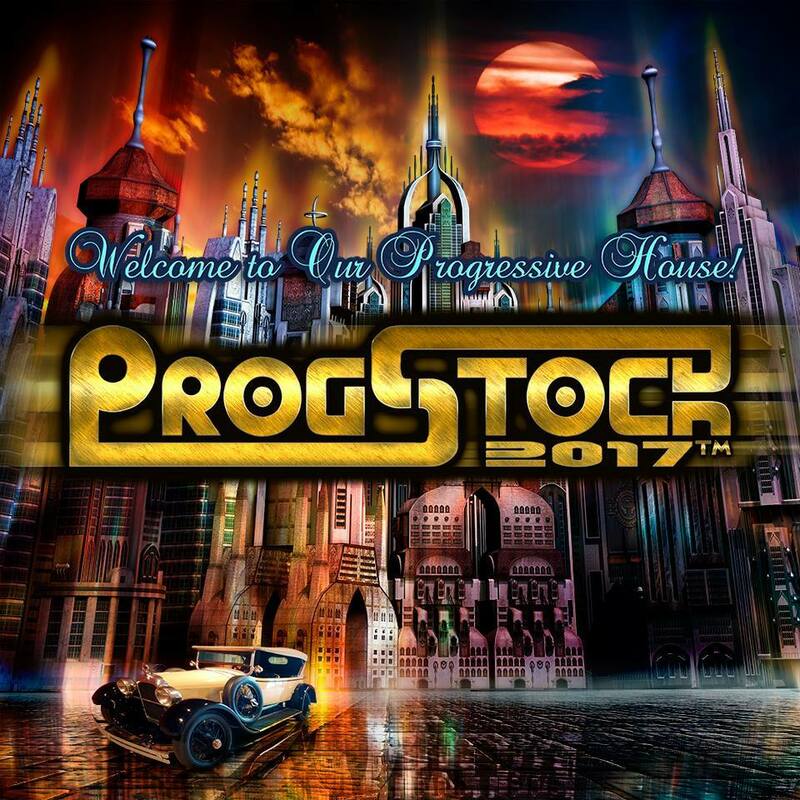 ProgStock will be three days of fun, food, merriment, photos, recalling stories, hanging out with old pals, making new friends, and sharing in our mutual love of the musical genre we call PROG. ProgStock’s main stage will feature music that most radio hosts would find to be too long and too complex to play on-the-air. Dancing in 7/8, indeed, is left to fans who are accustomed to calculating high math in their heads. Even if you haven’t heard of some of these bands before, it doesn’t matter, because we assure you, they are all excellent. You’ve probably heard of the headliners, and the other acts are just as powerful and entertaining, in their own unique way.